Pest control done the right way. We are Maidenhead Pest Control and we form part of an independent family run pest control business based in the center of Berkshire with easy access to Maidenhead and towns like Henley and Windsor, unlike larger pest control companies our aim is to deliver to you a complete service focused on you; the customer. 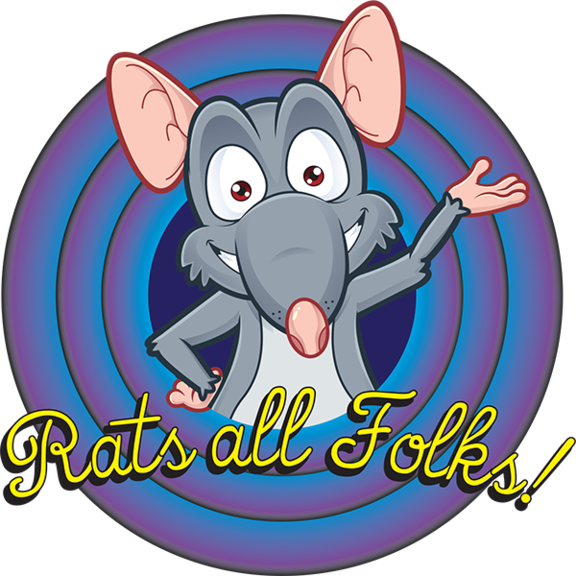 For example we don't start any rodent treatment with poison and end with poison like many of our competitors; this only leaves you with dead animals in the house, a noxious smell followed by flies and maggots. With us the treatment starts with a full survey of your property to identify the how's, the where's and finally the why's; once we have determined the animals' route into your home we begin the eradication program. This starts with breakback trapping and only moves to poison if we feel there is a need to do so, once we have completely exterminated your pests we provide you with the long term solution through hard proofing of the property to prevent a re-occurrence in the future - this is Integrated Pest Management in action and the only way to deliver effective pest control! We believe that successful pest control starts with treating our customers' homes as if they were ours; whether its a simple wasp treatment or something like squirrels living in your loft, we want the same ending that you want - to be pest free and to stay that way! That's why when we say that our customers are our responsibility we actually mean it! Maidenhead Pest Control is a father, son and son-in-law team so when you use Maidenhead Pest Control to rid you of your infestation you're part of our family. 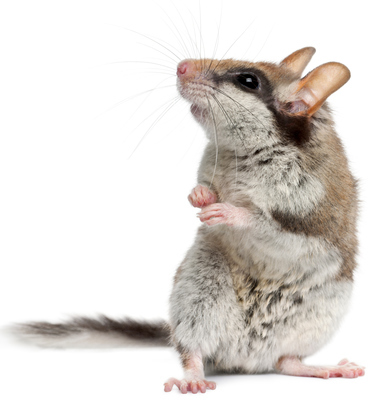 We provide pest control for all forms of pest infestation: all insects, rodents such as rats, mice, squirrels and we are licensed to trap Glis glis; the edible dormouse. We carry out mole catching on a no catch no fee basis which is the fairest way - if we don't catch it then you don't pay. We also cull rabbits and foxes and are licensed for firearms. 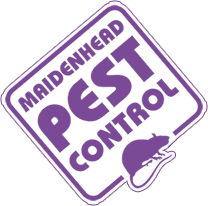 Maidenhead Pest Control is part of a family run group of pest control companies where our combined experience tallies over twenty years, we can provide cutting edge equipment such as heat treatments for bed bugs and CCTV drain inspection equipment to bring a resolution to pest infestations across Maidenhead and Berkshire. 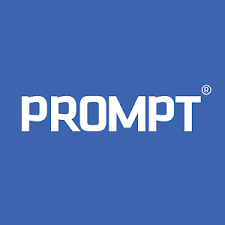 Our approach to pest control and the importance we put on customer service has led us to work on behalf of Reading Borough Council Environmental Health, Royal Berkshire Hospital, CBRE Group, Railtrack and many other leading companies. 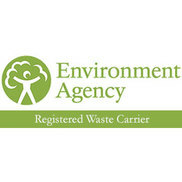 We recognise that its important to carryout pest control the right way; we all hold qualifications from the Royal Society of Public Health in Pest Management and we also belong to a Government backed scheme called BASIS. BASIS obliges pest control personnel to obtain continuous professional development every year; this training is done at our expense and it means that we have the most up to date working knowledge and access to the latest information to enable us to deliver first class pest control. 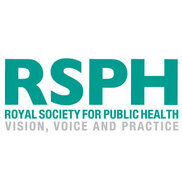 We have also signed up to a code of practise, and gone further to achieve accreditation as members of the Campaign for Responsible Rodenticide Usage: CRRU. This is an organisation that is trying to limit the harm done to the environment by the excessive and careless use of rodenticide which is slowly poisoning our native wildlife. 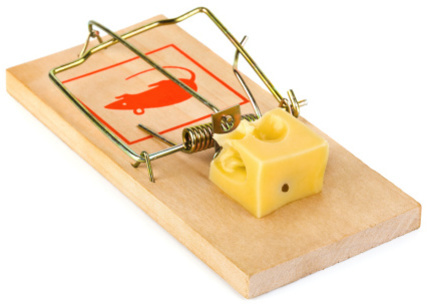 As members of CRRU we look to trap rodents rather than lay poison and we follow up our treatments with physical proofing to keep you pest free. When you choose us you get pest control done the right way!